The Cyclocross Race makes its case with a voluminous 35 mm carcass and has a racers heart beat. 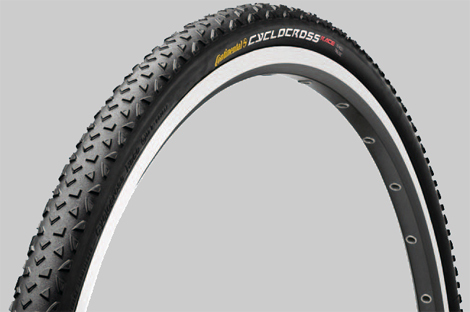 The Cyclocross Race’s tread pattern makes the tire the perfect choice for all conditions racing. Features a 180 tpi casing. It promises the convenience of riding tubulars without having to deal with the cumbersome gluing process. Even at low air pressure, The Cyclocross Race finds the perfect balance between grip, comfort and low rolling resistance.